Talk about a great perk—it doesn’t get any better than free coffee, tea, hot chocolate, and a variety of delicious bagels. 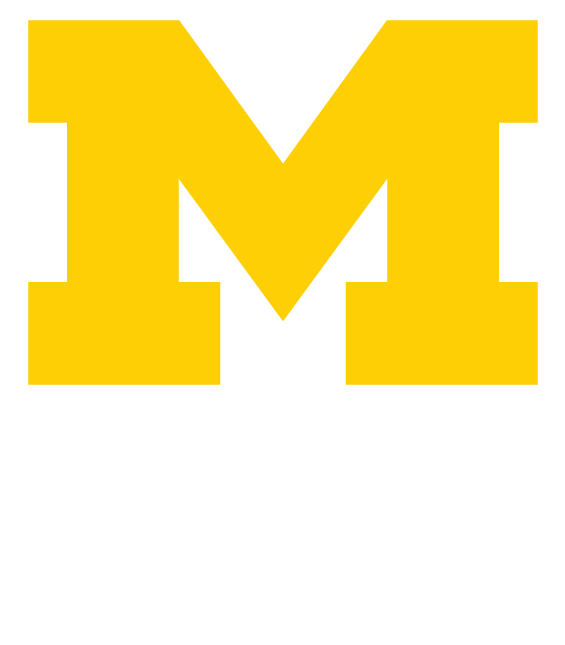 It’s all part of Welcome Wednesdays, and it’s hosted by the Alumni Association from 8 a.m. until noon at the Alumni Center, 200 Fletcher St., next to the Michigan League. Join us and start your Wednesday morning relaxing in comfy chairs, chatting with friends, and getting to know the Alumni Association. Too early to talk? No worries. We have dedicated study space for students who want to enjoy their bagels while hitting the books. Just be sure to bring your Mcard or student ID number. Free bagels and coffee are made possible by Alumni Association members. Get the word out about your organization. Participate in Welcome Wednesdays by having an informational table at the event.